Alan J. Levi is an American director. Alan J. Levi's recent filmography includes the movies Preaching to the Perverted (1998) and Dead Man's Revenge (1993). 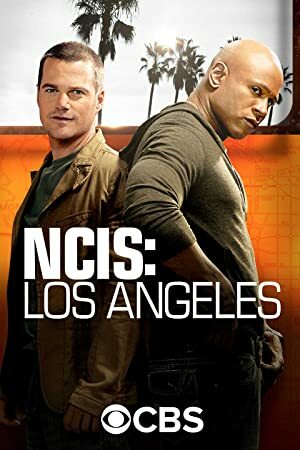 Alan J. Levi's recent TV credits include NCIS: Los Angeles and NCIS. 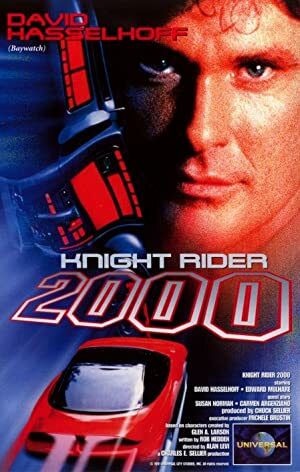 As of 2018, Alan J. Levi has contributed to about 12 movies. Some of the most recent Alan J. Levi movies include Preaching to the Perverted, Dead Man's Revenge, and Without Warning: Terror in the Towers. Alan J. Levi appeared as Slave in Preaching to the Perverted, released in 1998. 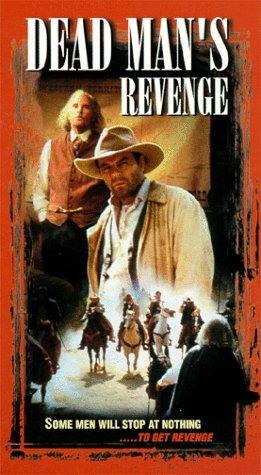 Dead Man's Revenge was released in 1993. 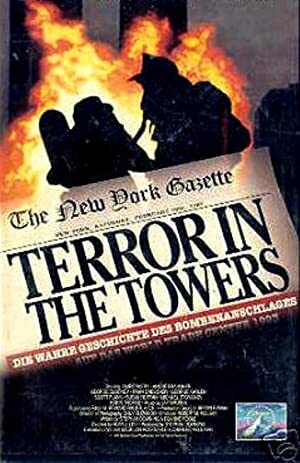 Without Warning: Terror in the Towers was also released in 1993. As of 2018, Alan J. Levi has contributed to about 5 TV shows. Some of the most recent Alan J. Levi TV appearances include NCIS: Los Angeles, NCIS, and ER. 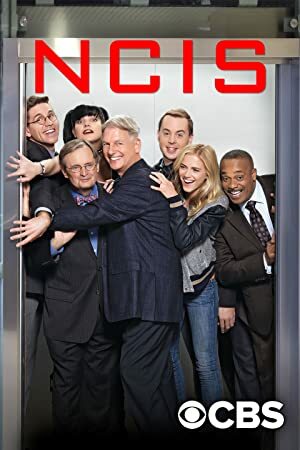 Alan J. Levi directed NCIS: Los Angeles in 2010. 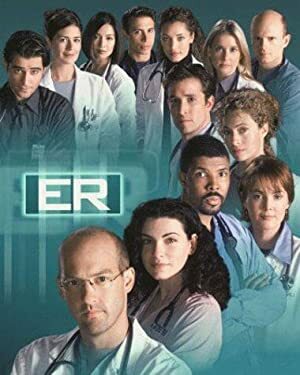 In 2004, Alan J. Levi directed NCIS and Alan J. Levi directed ER in 2003.